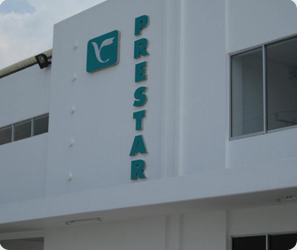 Situated at a land area of 516,000 sq.ft. 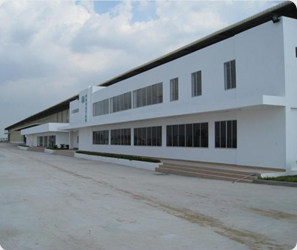 in Song Than III Industrial Park, Binh Duong Province, Ho Chi Minh City, Vietnam, the newly completed factory with a built-up area of 180,000 sq.ft. is expected to start its manufacturing activities of wheelbarrows and boltless racking in the second quarter of year 2008.